Share the weather, turn your iPad into a digital whiteboard, and track your finances with today’s collection of apps and games. 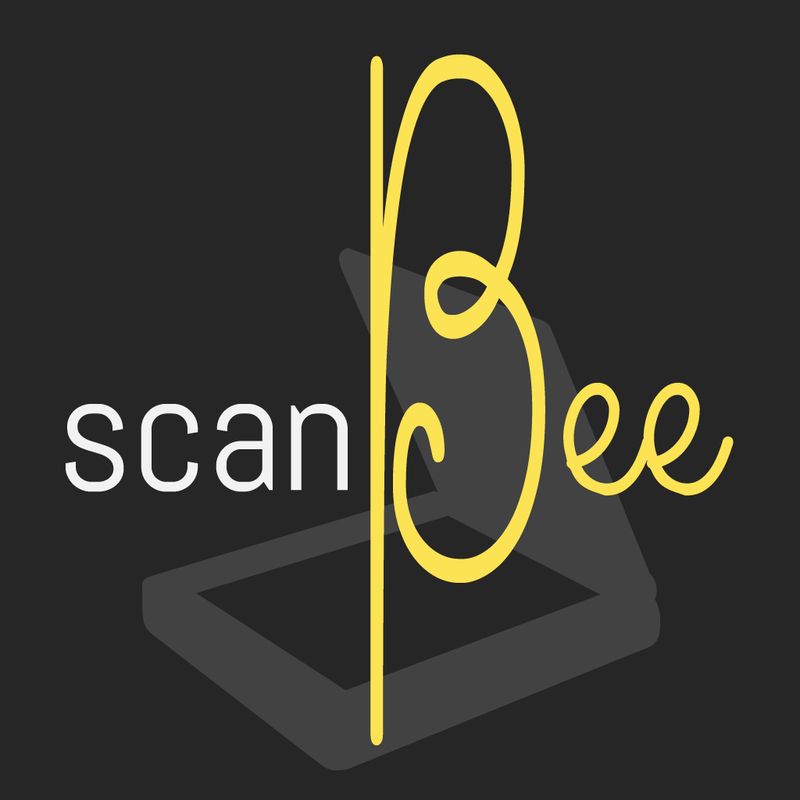 ScanBee – Scanner & copier to digitize your paperwork is available for free for a limited time. It has a 4.5-star rating with a total of 35 ratings. 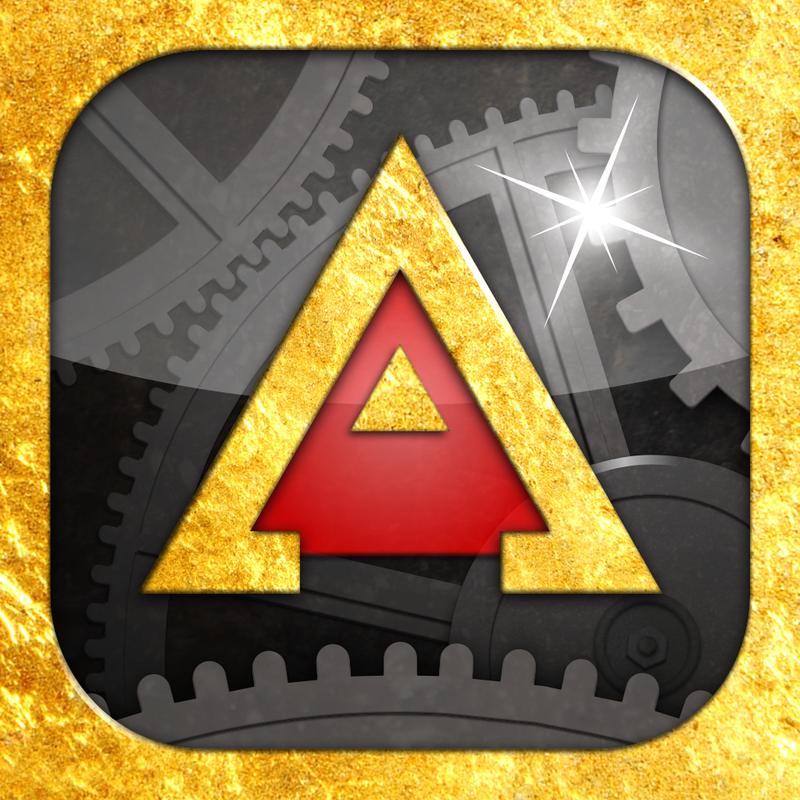 Aureus ($1.99 → Free, 34.3 MB): Match elements to produce gold in Aureus. 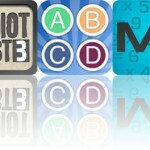 It’s ideal for anyone who wants to work on their memorization skills. Take a good look at the board while it is lit up, because the lights will go out! You must then match elements to create electrical currents that will briefly illuminate the board, disintegrate the elements, and turn them into gold. While the board is briefly illuminated from creating a match, you will have another chance at seeing where elements are located and how they’re aligned. If you wind up not getting a good enough look, you can use a hint. The game includes three modes, loads of ways to upgrade your gold producing machine, and achievements and leaderboards via Game Center. 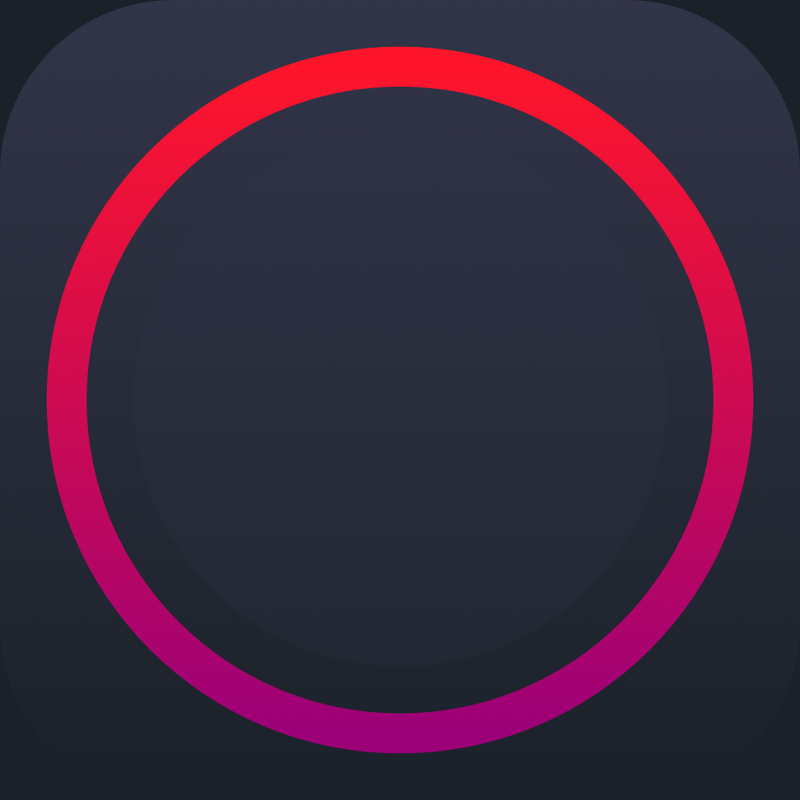 Aureus is available for free for a limited time. It has a 5-star rating with a total of 27 ratings. Coyn ($1.99 → Free, 594.4 KB): Manage your money with Coyn. It’s for those who want a simple and efficient way to track income and expenses. Coyn is all about efficiency. All that’s needed to add an expense or income to your account is a swipe. A downward swipe allows you to add income, and an upward swipe allows you to add an expense. You’re able to categorize each entry by selecting from one of the included icons. You’re also able to view your financial situation via a graph. 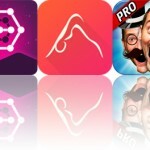 Coyn is available for free for a limited time. It has a 4.5-star rating with a total of 6 ratings. Instaweather Pro ($1.99 → Free, 43.8 MB): Add some context to your photos and videos with InstaWeather. 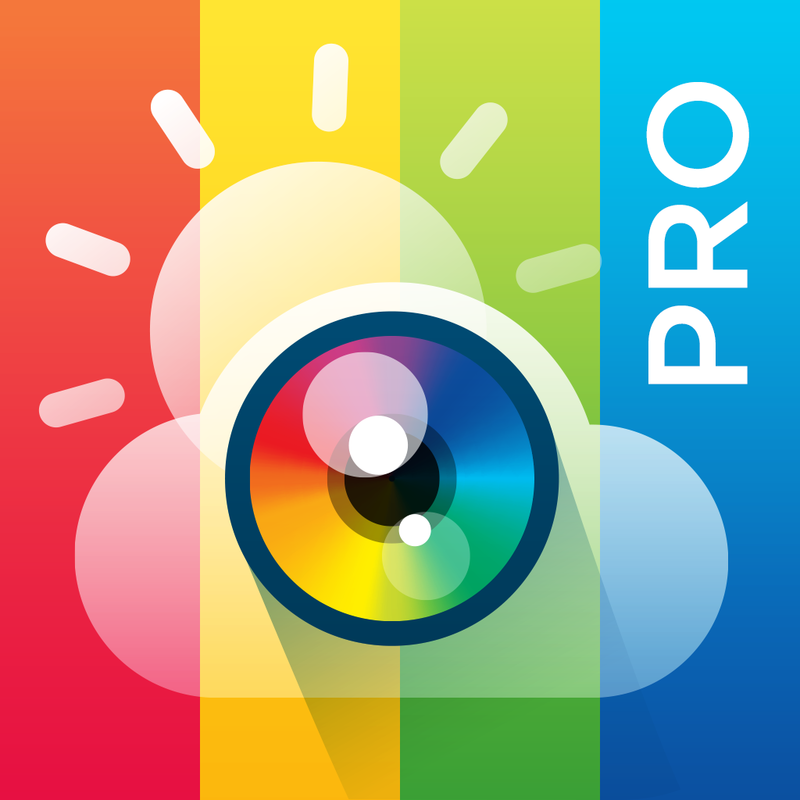 It’s the perfect photography app for those who like to share. It allows you to place the current weather and forecast for your location over the top of your photos and videos. You’re able to capture a new photo or video in-app or import one form your library. Skins can be added by swiping through the vast library, and you can reposition them at either the top or bottom to avoid blocking your subject. Your new creations can be shared via Instagram, Facebook, or Twitter. InstaWeather has more than 80 built-in skins, including dynamic ones that adapt to your day. Instaweather Pro is available for free for a limited time. It has a 4.5-star rating with a total of 5894 ratings. Stickyboard 2 ($4.99 → Free, 1.8 MB): Stickyboard turns your iPad into a giant whiteboard with a never-ending stack of sticky notes. It’s ideal for pretty much anyone who needs to track thoughts or map ideas. Stickyboard 2 is available for free for a limited time. It has a 4.5-star rating with a total of 137 ratings.